During our normal surgery hours we aim whenever possible to see and treat patients requiring an emergency appointment on the same day. Priority for these appointments is given to our regularly attending registered patients, however we do our very best never to turn anyone away who is in pain. Outside of our surgery hours emergency treatment is available through the “Out of Hours Emergency Service”. 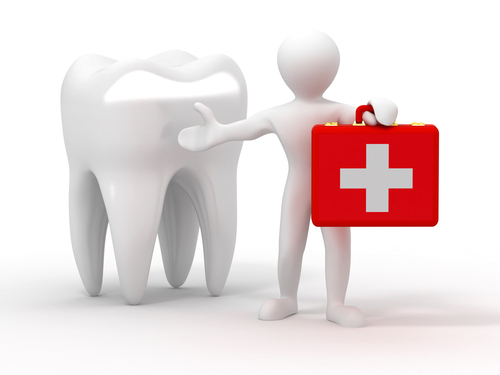 This is a private service for registered patients only and can be accessed by telephoning: 07956 633 221 whereby you will be put in touch with the dentist on call. There is a charge of £120.00 for this service and a further charge will be made for any treatment required of up to £120.00. If you have a child with a dental emergency you may prefer to call the NHS Emergency Service on 111 or the Wessex Area Team on 023 8029 6914. Calls to these numbers receive an initial assessment and the appropriate advice or an appointment may be offered as required.